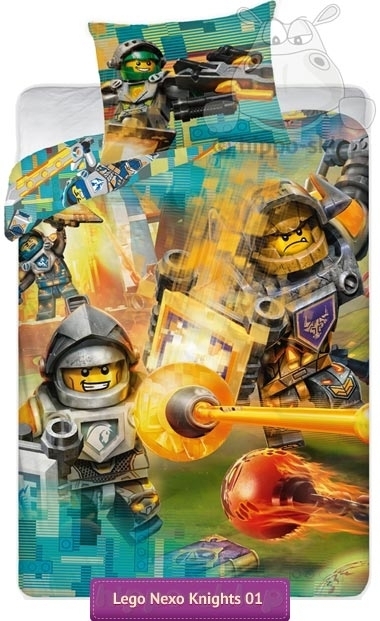 Bedding Lego Nexo Knight with characters from new Lego NEXO TV animated series and Nexo Knights brick sets series. 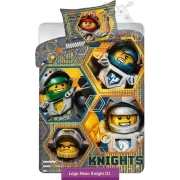 Kids bedding sets with Knights characters Clay, Aaron, Axl, Macy and Lance who protect Kingdom against monsters. 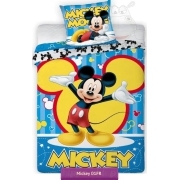 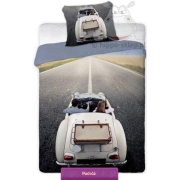 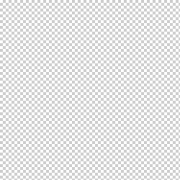 Lego kids bedding in blue and yellow colors contains duvet cover size 140x200 cm or 135x200 cm according to selected size options and one pillowcase size 70x80 cm closing by zipper. 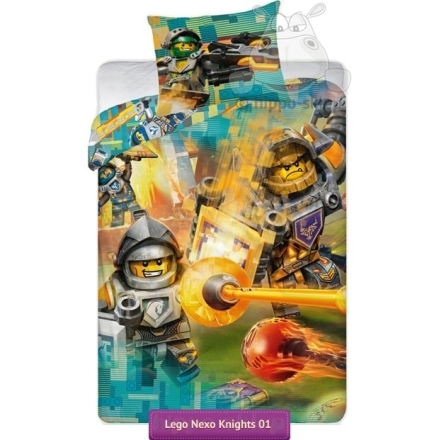 Lego bedding set made of 100% cotton, and Oeko Tex standard 100 certified, from official Nexo Knight merchandise and made under Lego license. 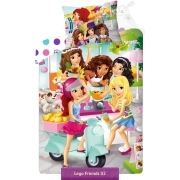 Lego kids bedding sets suitable for all Lego brick series fans.